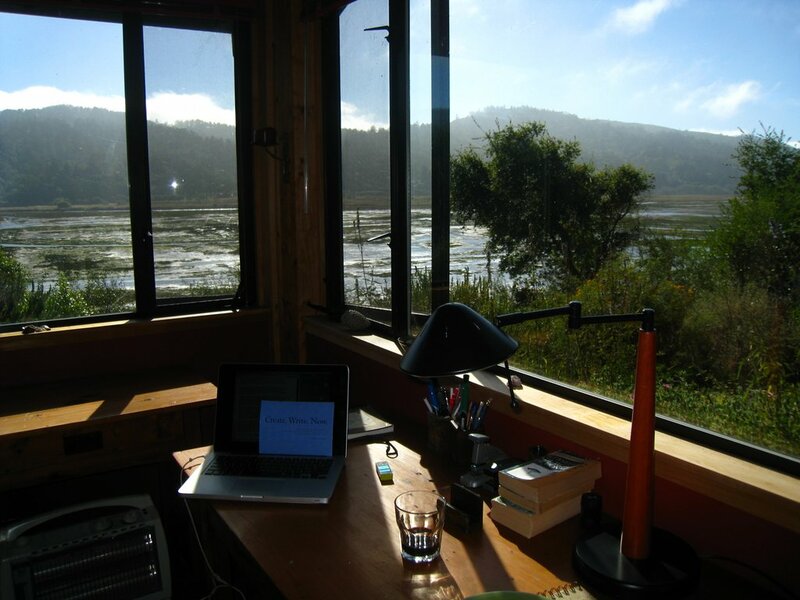 This entry was posted in Uncategorized and tagged jeff greenwald, mesa refuge, point reyes, terry tempest williams by FlyingHoboGirl. Bookmark the permalink. Hurray for the return of the luscious Flying Hobo Girl Blog. We are rewarded for our Herron-wait with the succulence of your words and thoughts and images. This is one of the most beautiful and quietly profound things you have ever written. I am filled with joy to see how the Refuge is inspiring you! Chris…and the heron grabs what is there in the murk, not what should be there. Seize what appears. All power to you. The voice of travel and adventure is calling me. Thanks for igniting my gypsy spirit. Maybe we will see you soon in Ashland hobo flying gypsy.